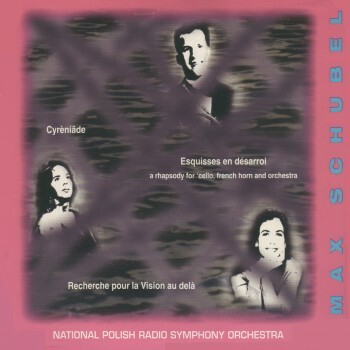 This concerto was written for me by composer Max Schubel while I was still in Juilliard. I am joined by Gabriel Kovach, horn, and the National Polish Symphony Orchestra. David Oberg is the conductor.